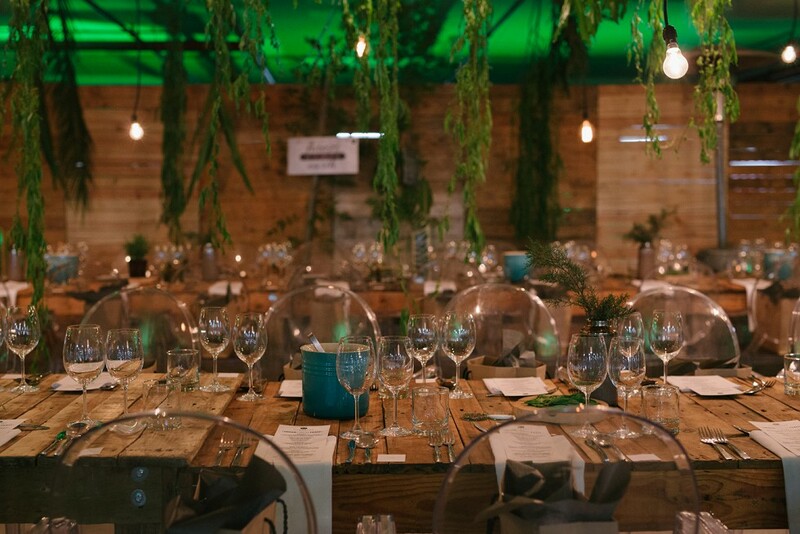 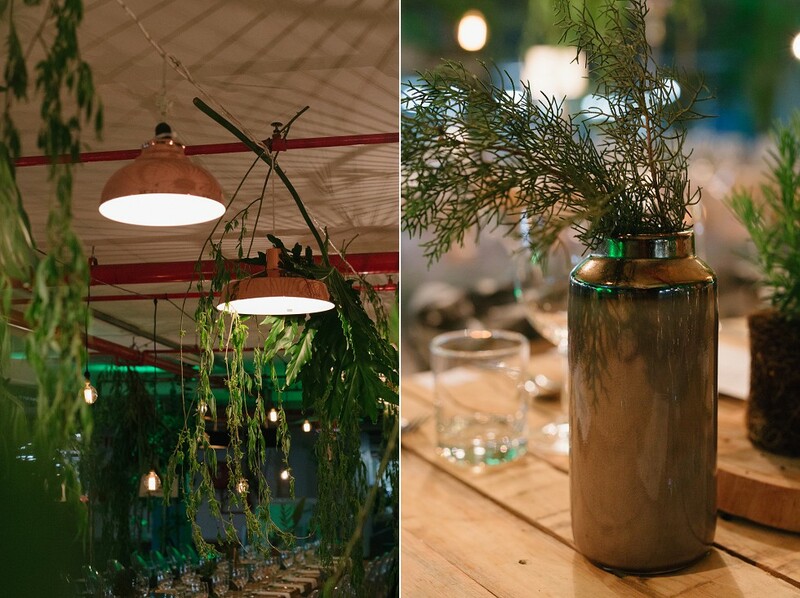 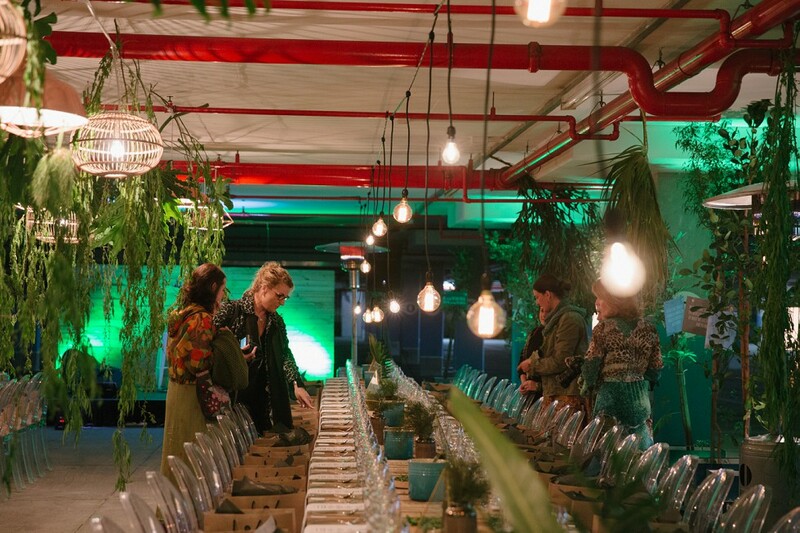 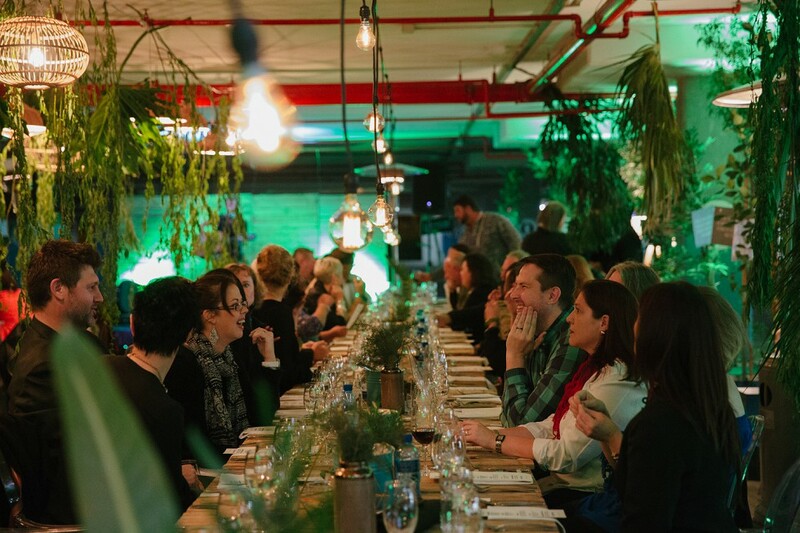 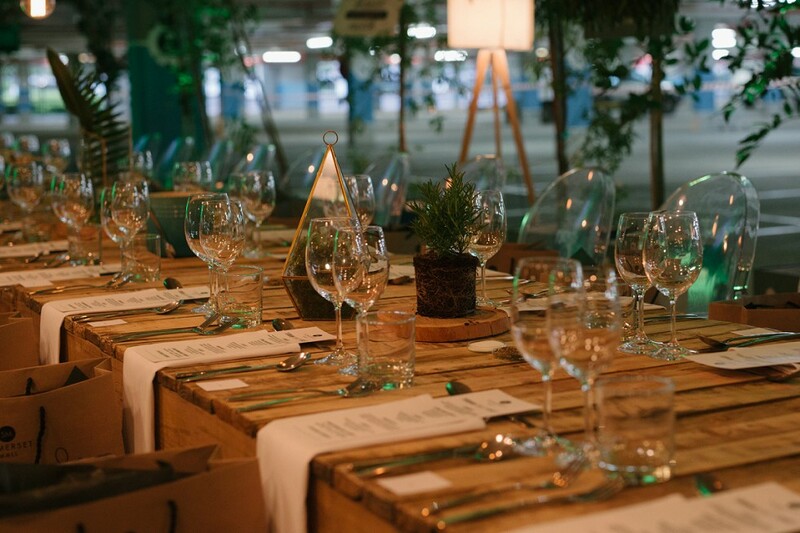 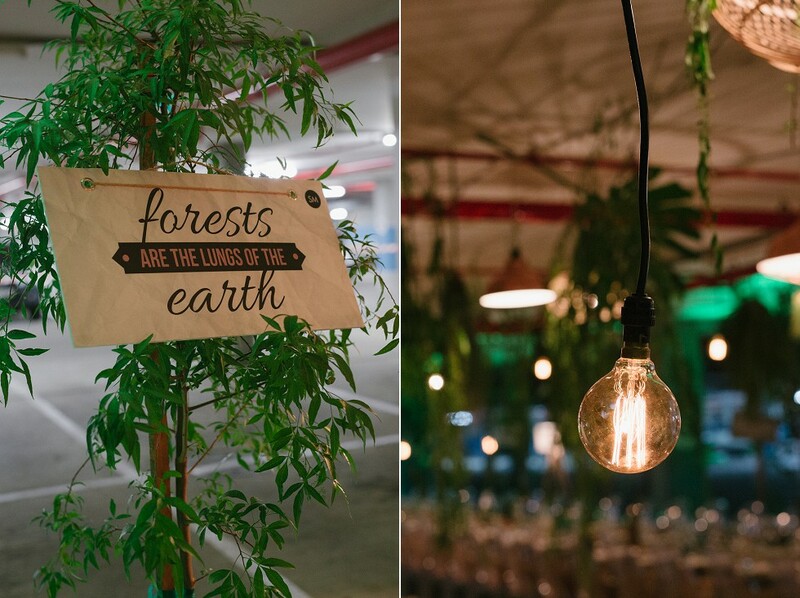 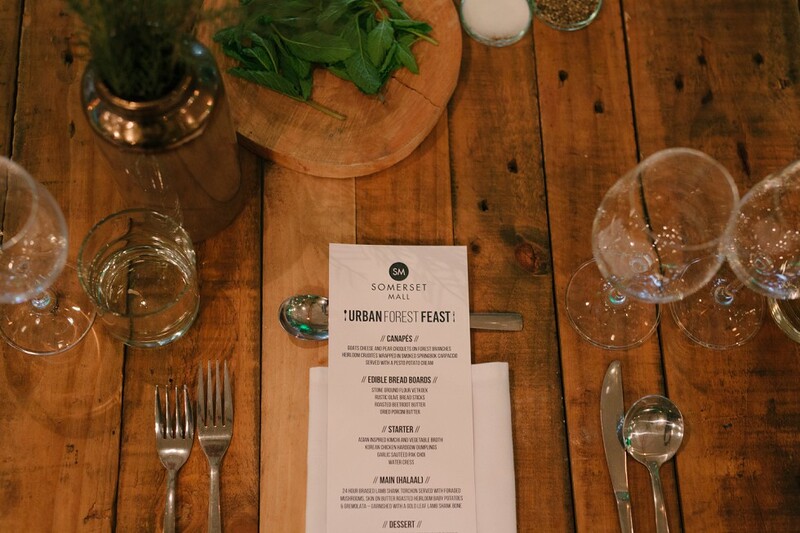 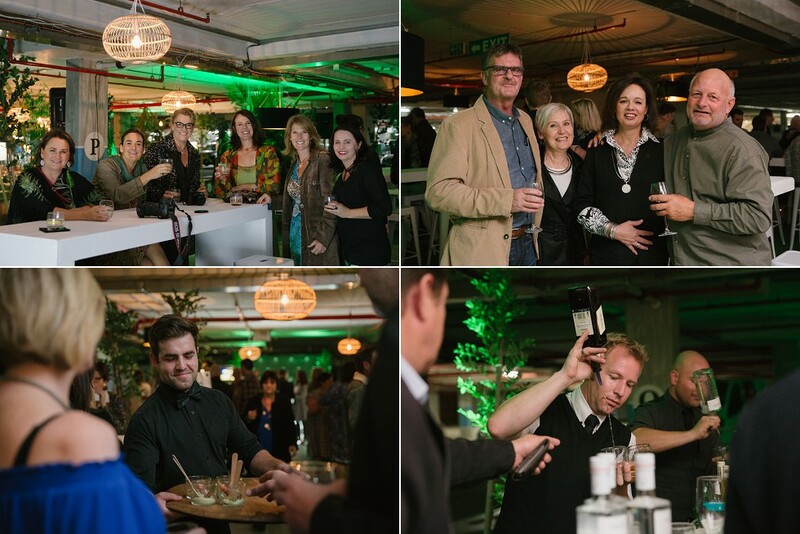 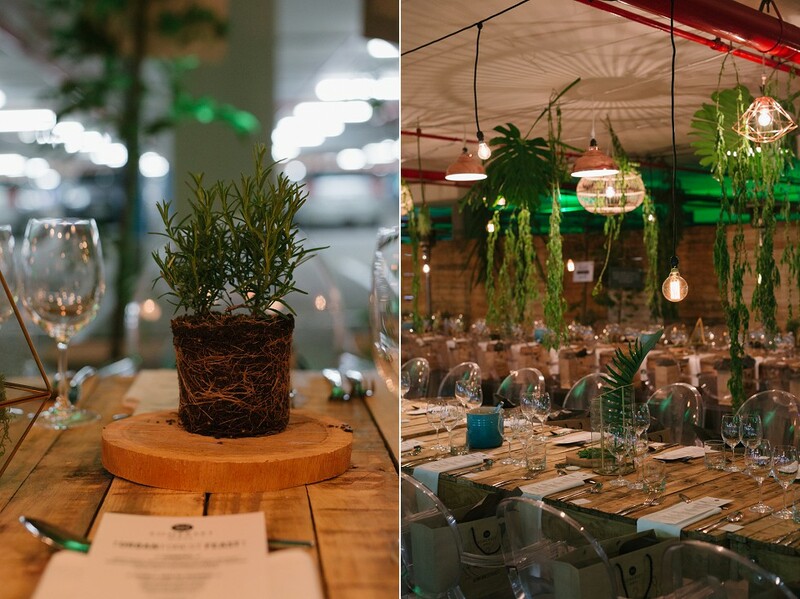 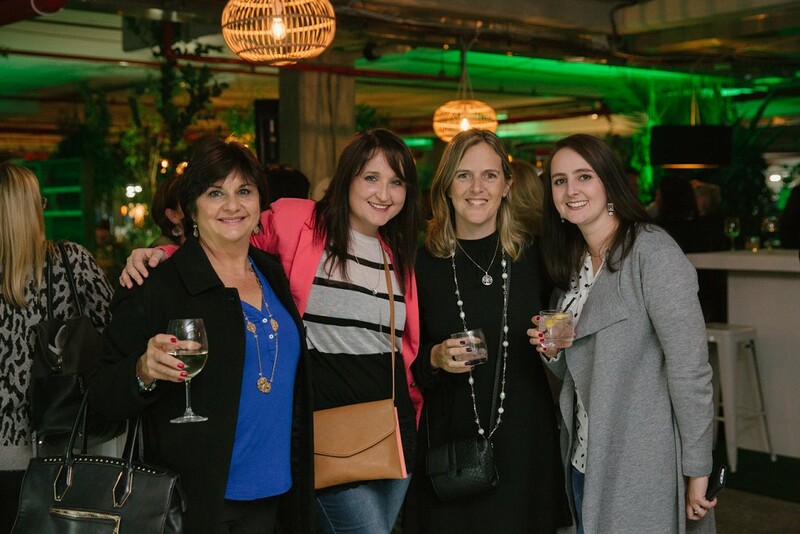 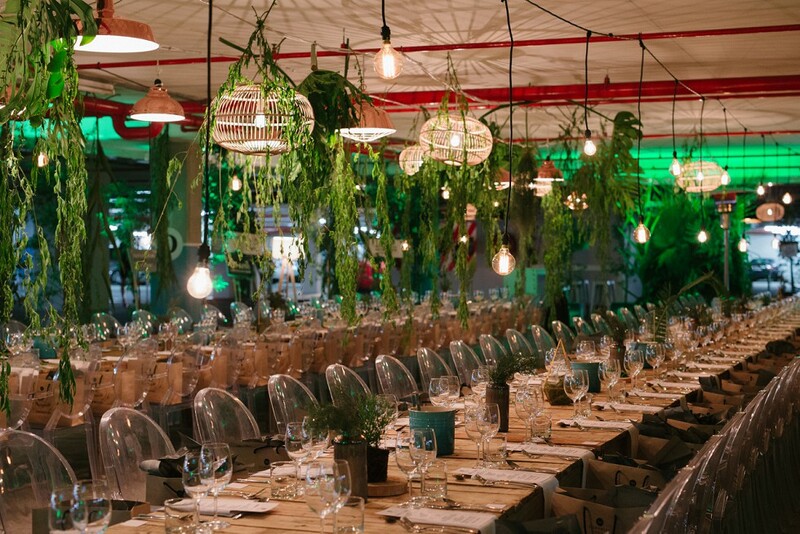 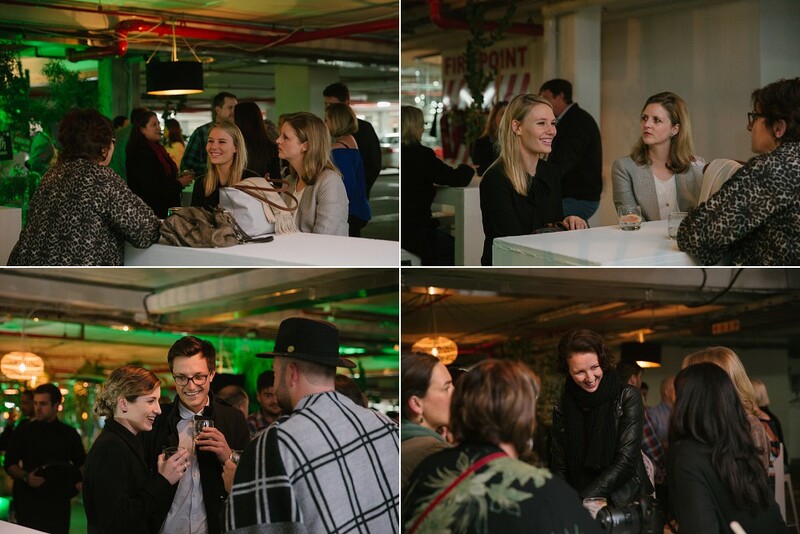 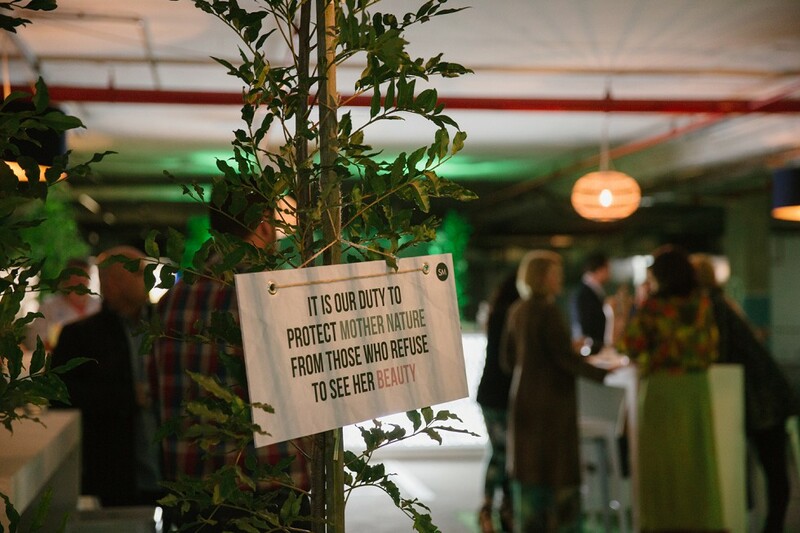 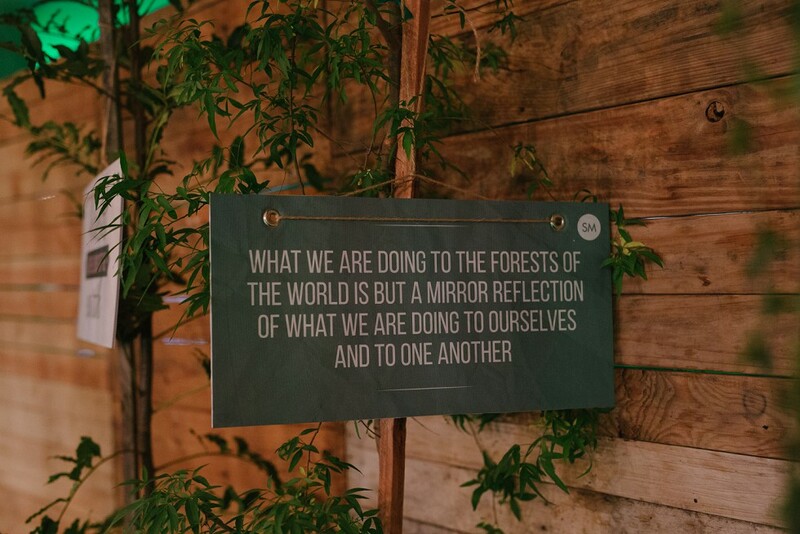 The Urban Forest Feast event took place at Somerset Mall in the undercover parking area. 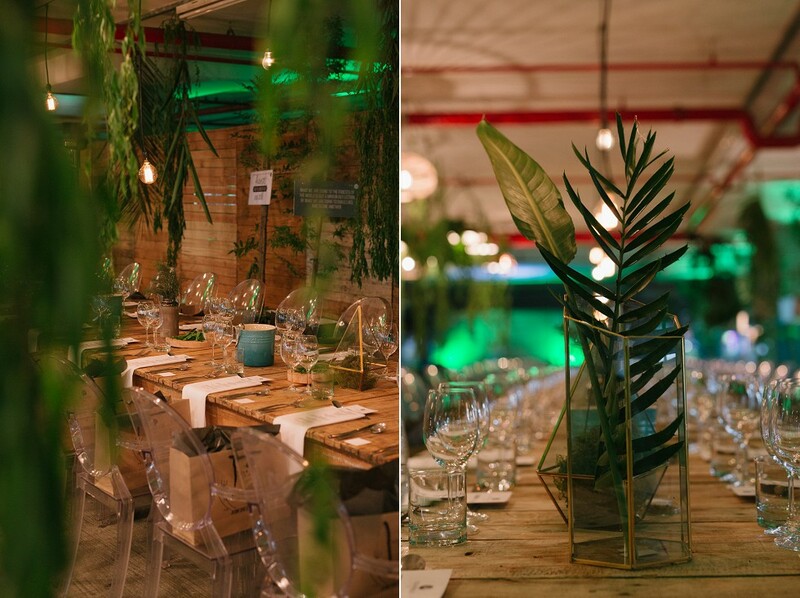 The event had the most gorgeous set-up and I enjoyed photographing every part of it! 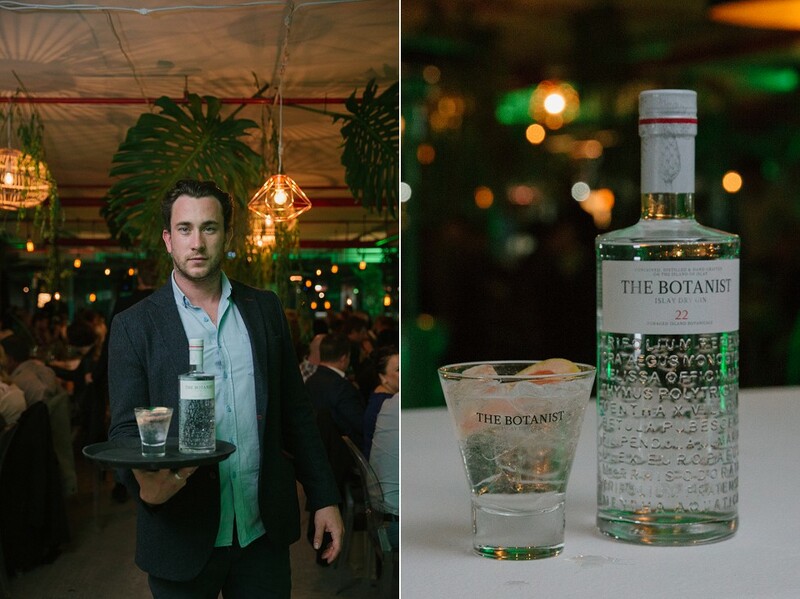 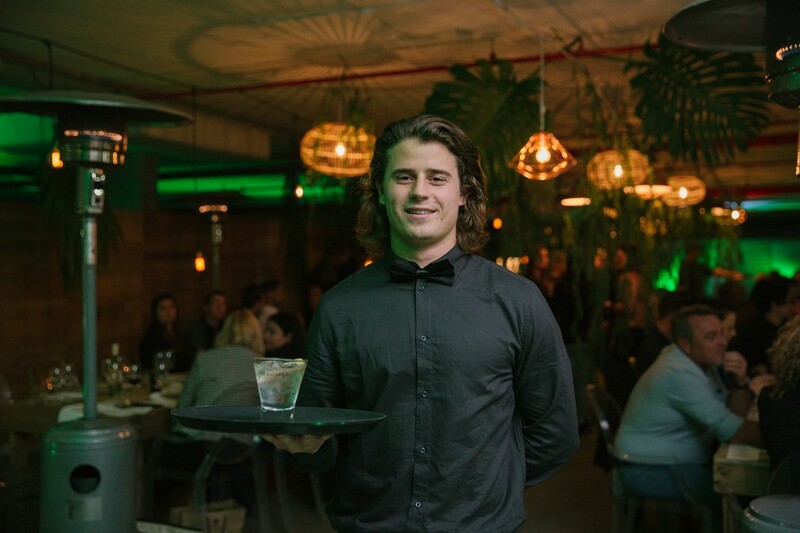 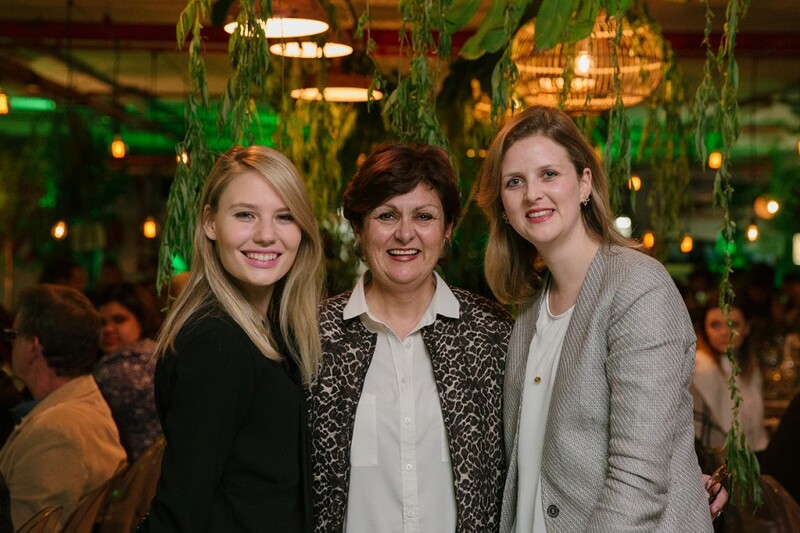 The entertainment for the evening was Gerald Clark and they had The Botanist Brand Ambassador, Raphael Cristini who presented a master class. 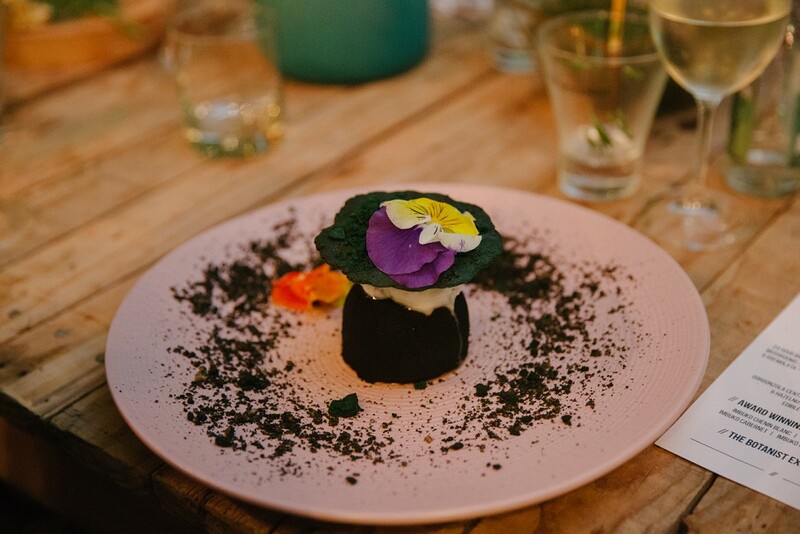 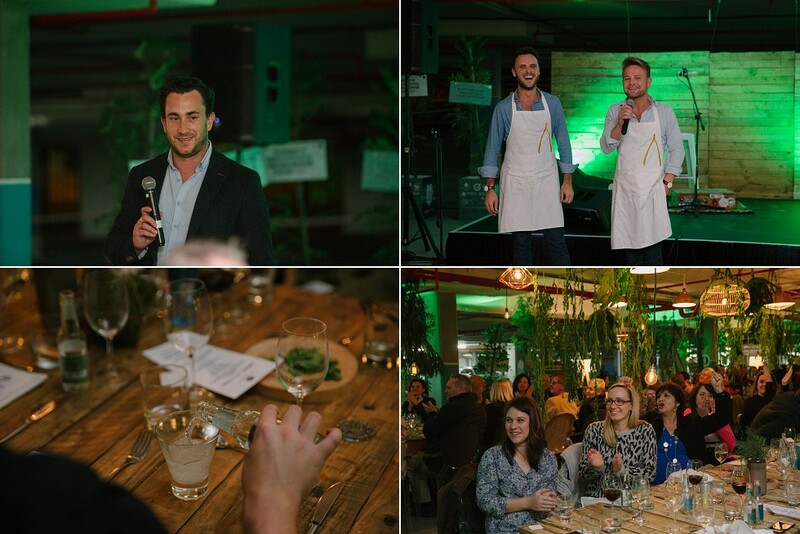 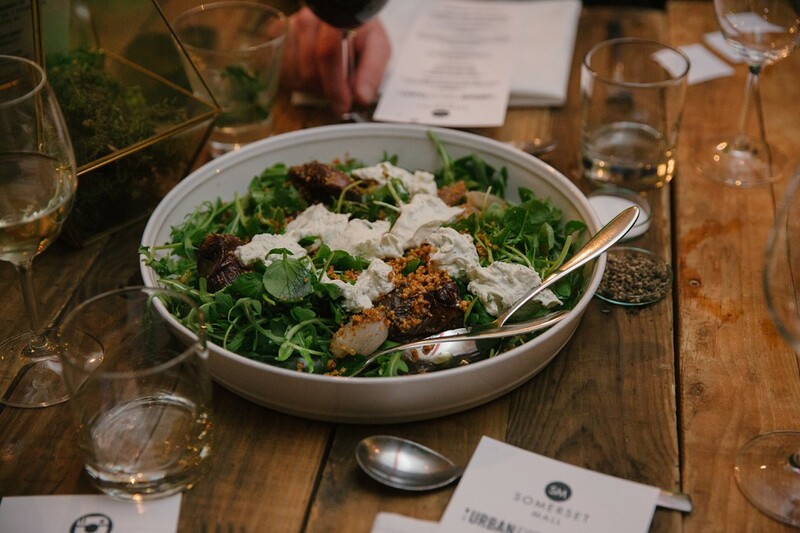 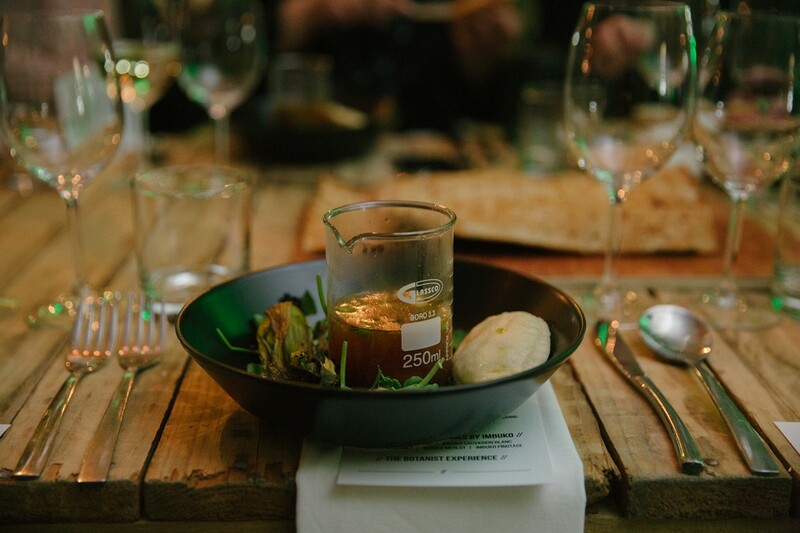 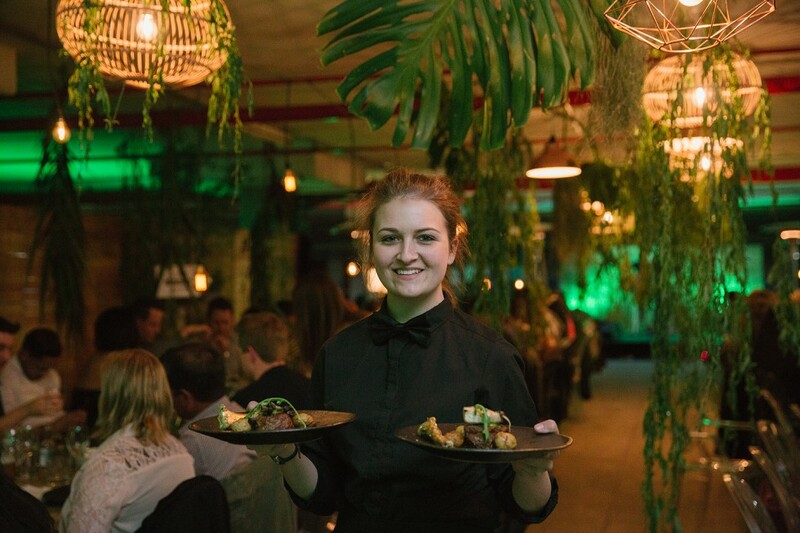 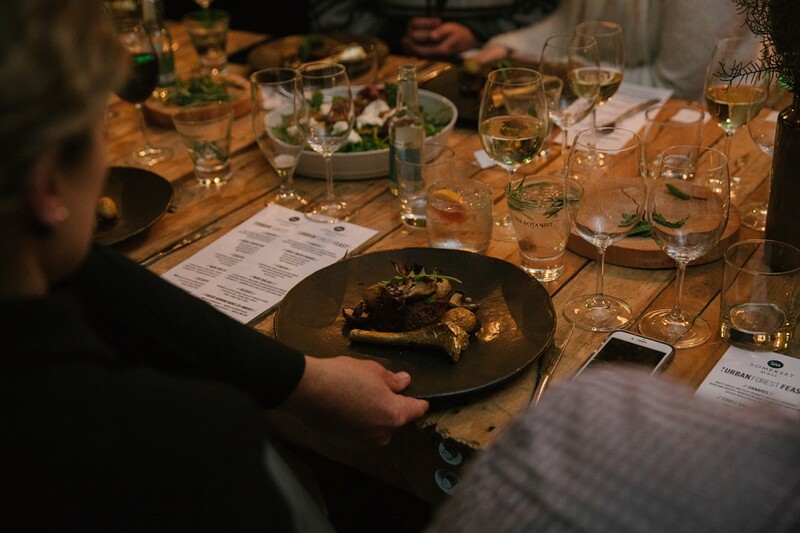 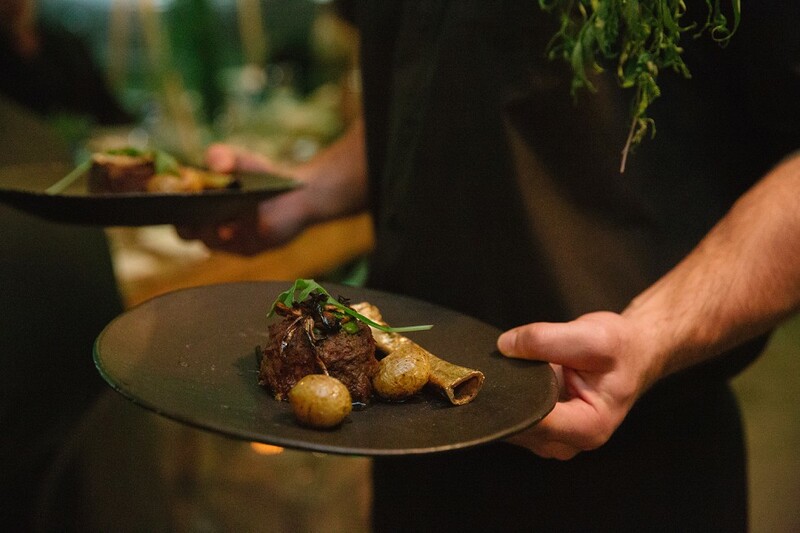 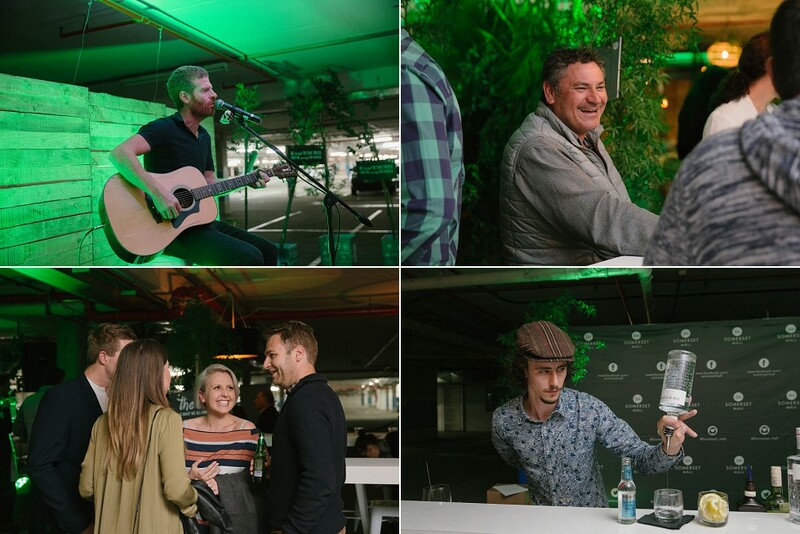 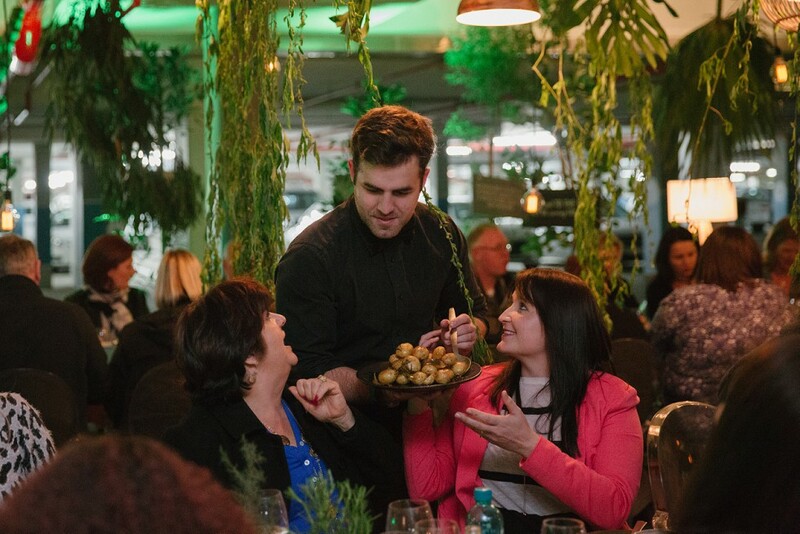 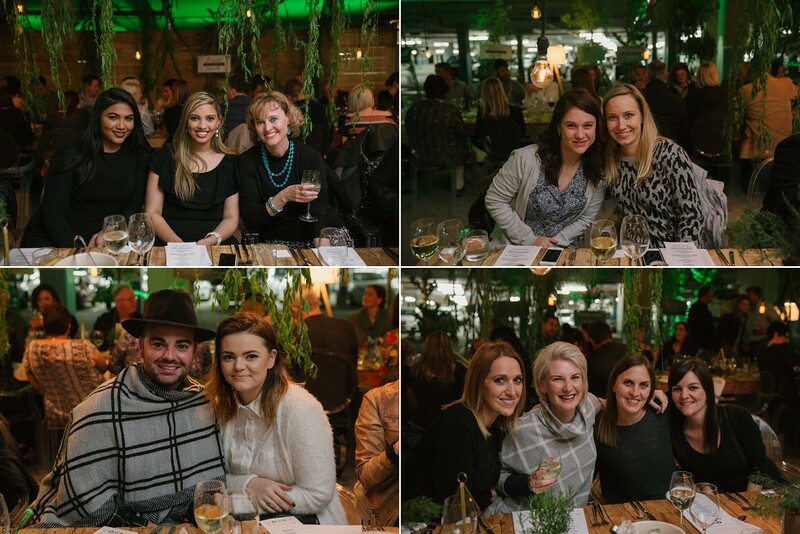 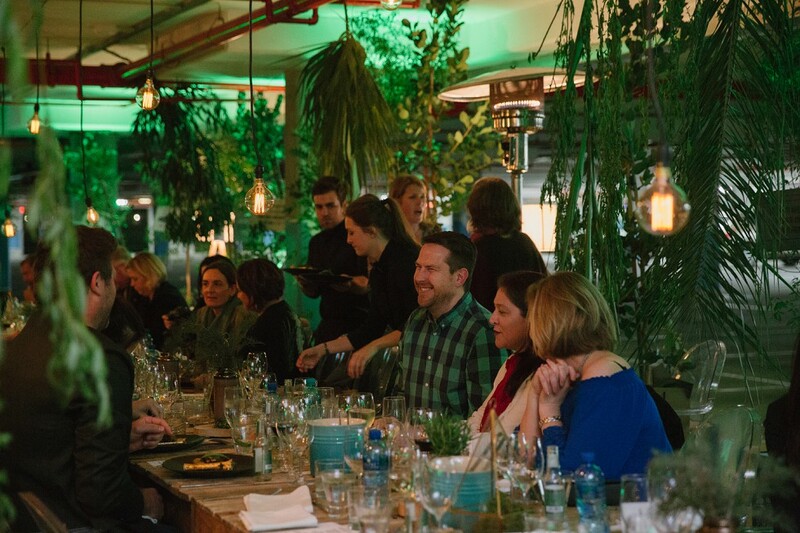 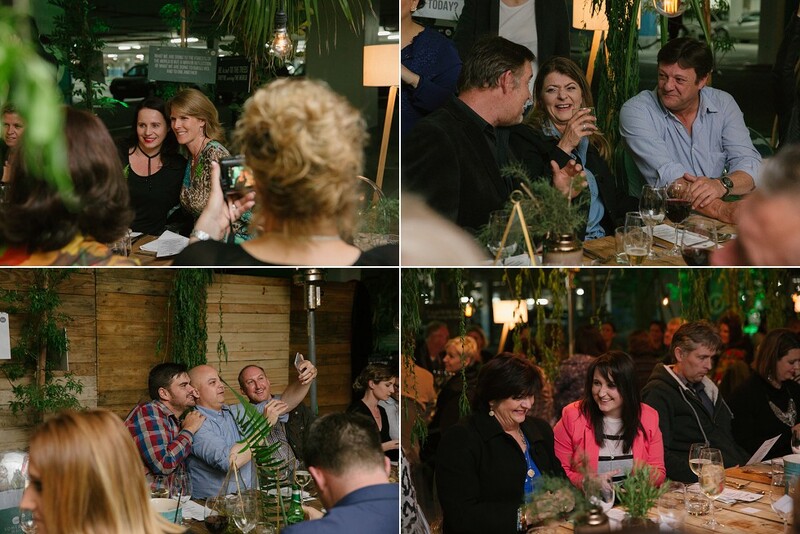 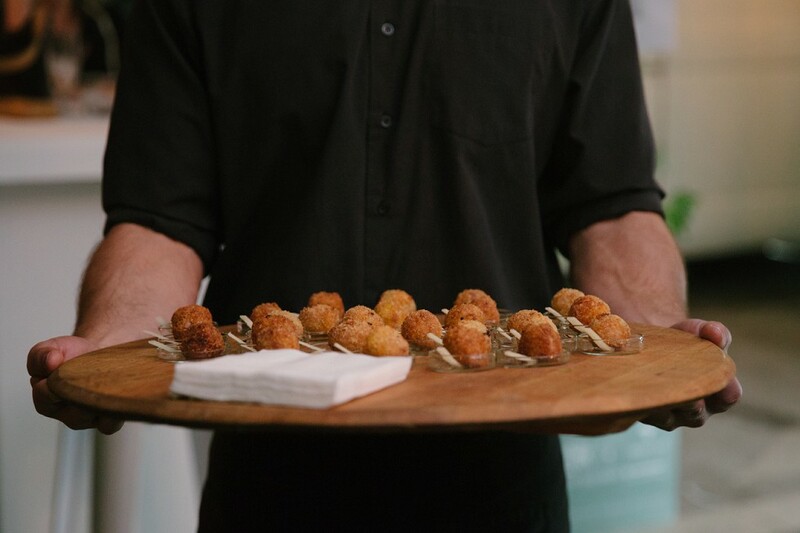 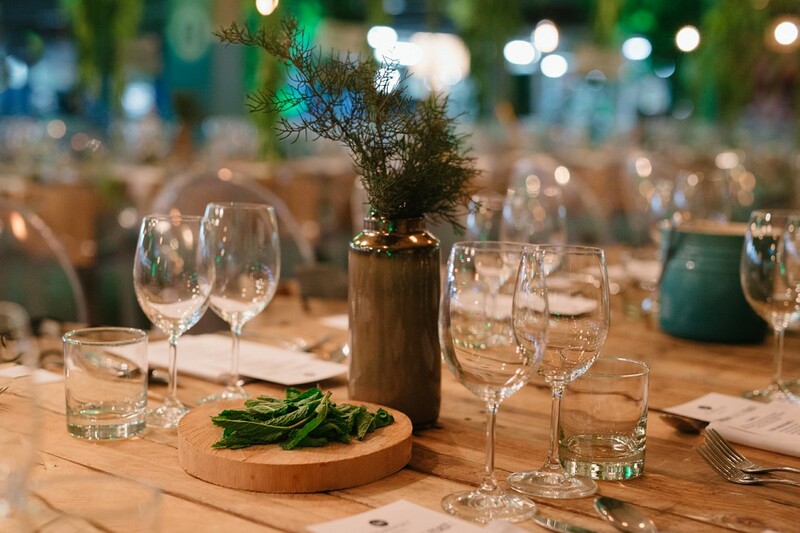 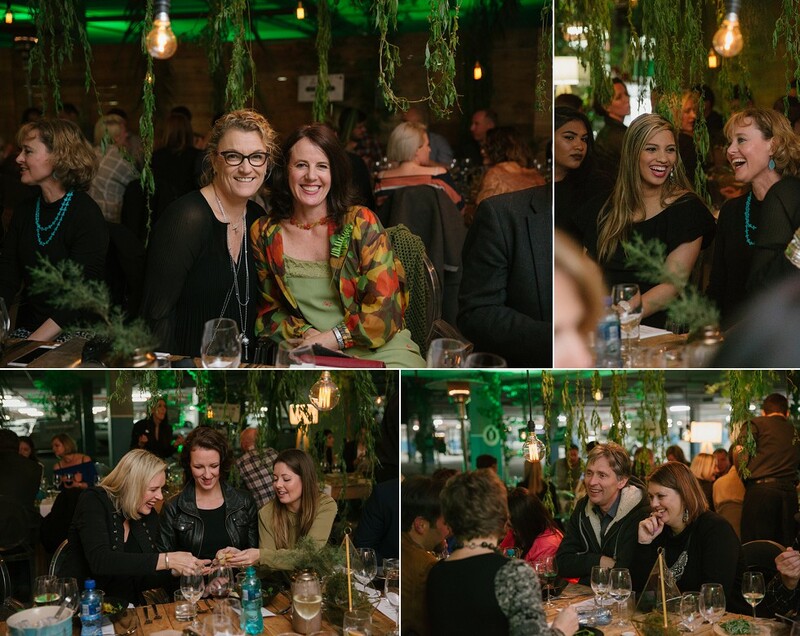 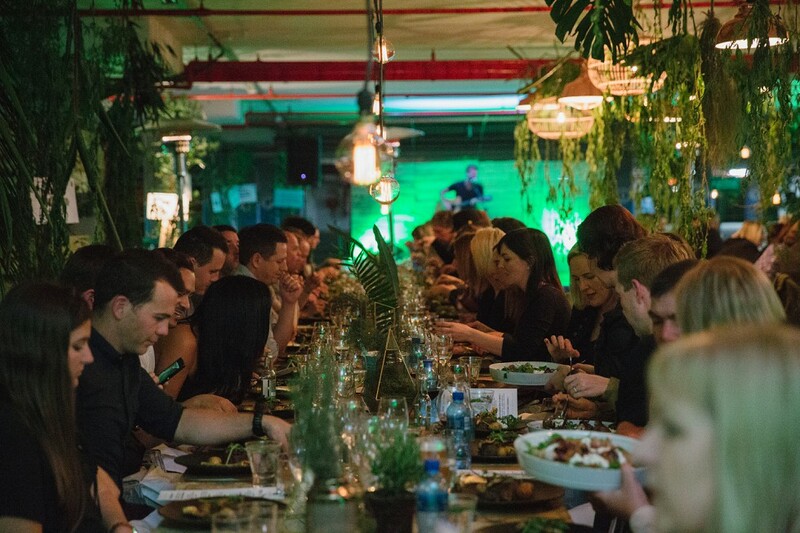 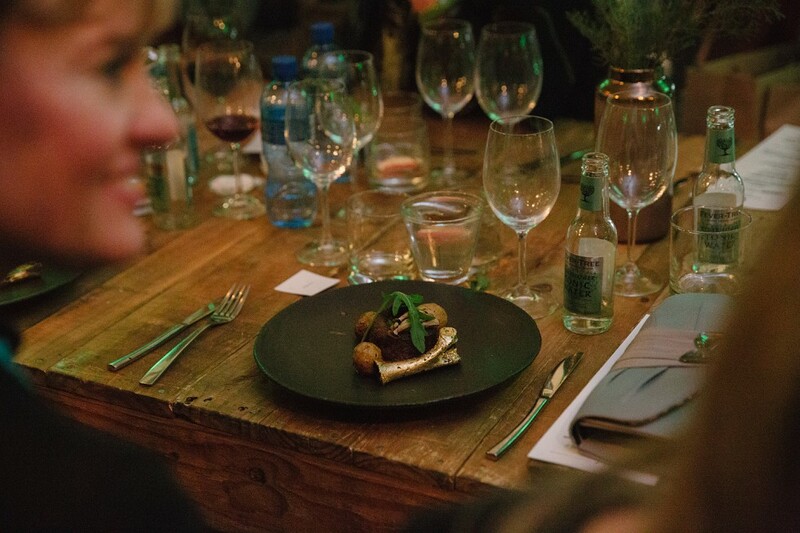 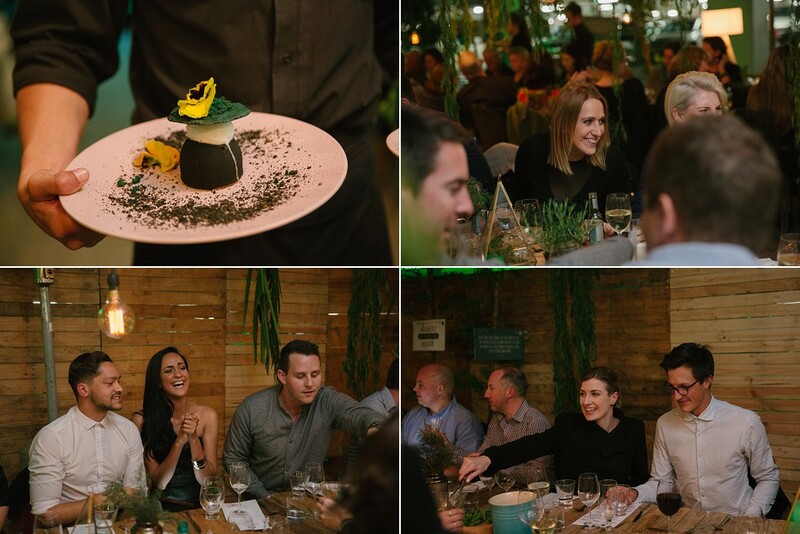 Contestants from Kokkedoor 2014, celebrity chefs Johnny Hamman and Marius Uys from Slippery Spoon Kitchen prepared a three course meal for the guests. 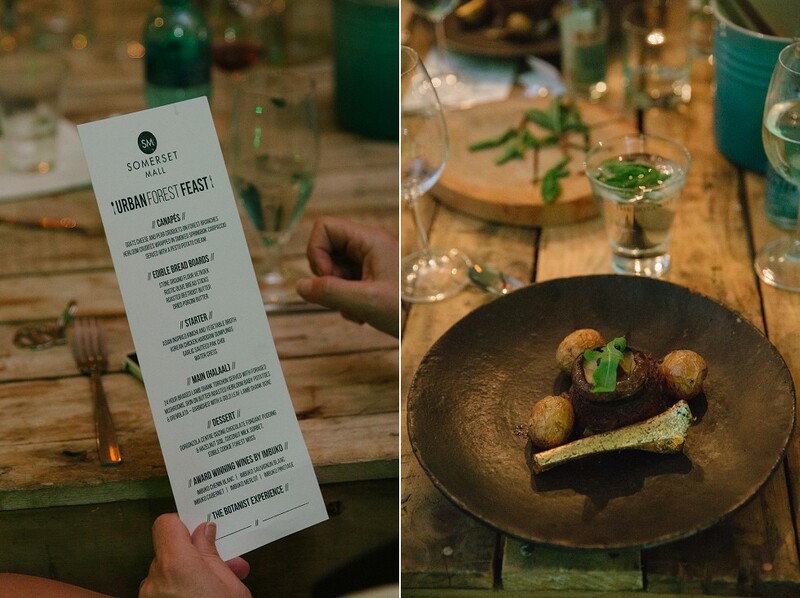 The food was absolutely amazing!